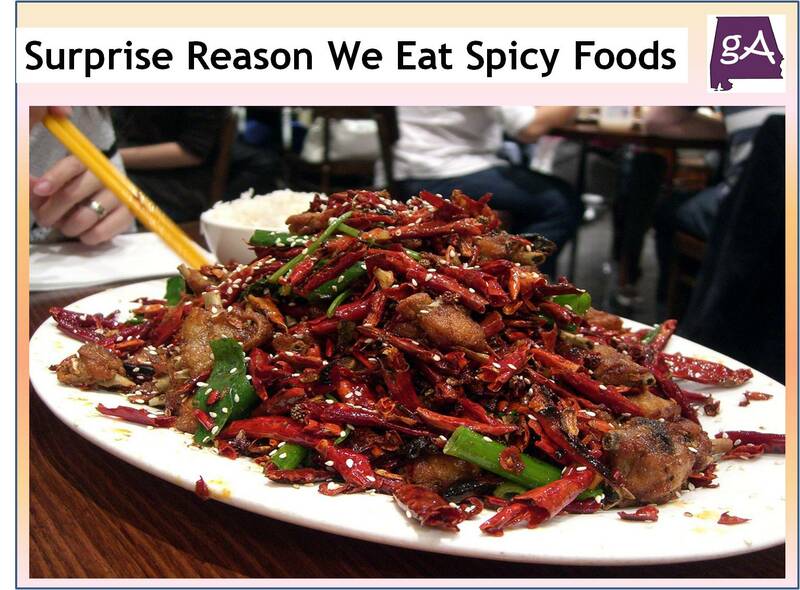 Spicy food has been getting way more popular, from shows, challenges, and different spicy flavors, people love spicy foods! From the YouTube channel It’s Okay To Be Smart, we learn why spicy foods are as popular as ever. People who live near the equator use more spices per recipe than people who live far from the equator. But that isn’t for the reason you think. Spices and other plant ingredients have special powers that make them a truly magical superfood! Get the spices out and enjoy below!